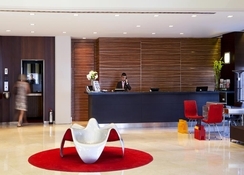 Renovated in 2005, this 9-storey city hotel comprises a total of 194 rooms. The hotel features an elegant reception area open 24-hours, 20 hotel safes, a currency exchange facility, a cloakroom and four lifts. There is also a newspaper stand, a TV lounge, a cafe, a bar, and two restaurants. The "Viewpoint" restaurant is situated on the top floor with incomparable views over the Bosporus, while the "Udonya" restaurant offers Japanese style and tradition. 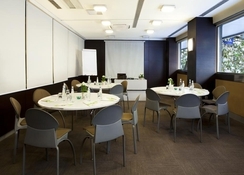 Six conference rooms are available, and guests may also make use of the public Internet connection. For a surcharge, it is possible to take advantage of the room, laundry, and medical services as well as the parking and garage for those arriving by car. 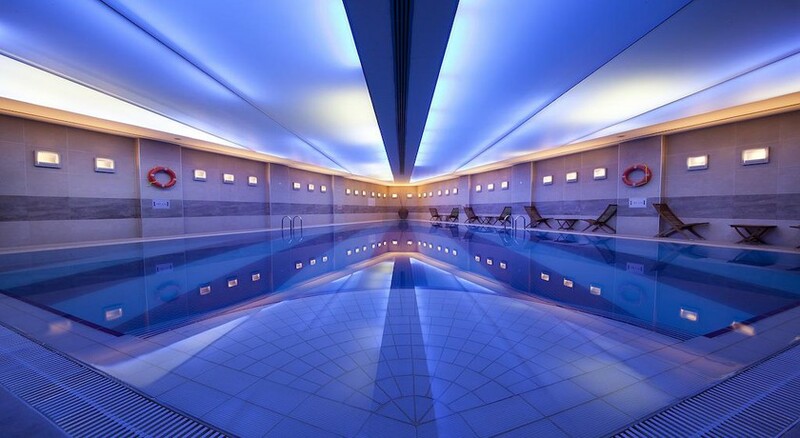 Guests are invited to make use of the small indoor heated swimming pool, as well as the sauna area that includes a steam room and a solarium. For additional fees, the massage service and the various spa applications offer opportunities for pure relaxation. There is also a gym available for use. Guests may also play handball or darts. 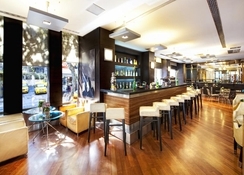 This hotel offers a central location and is situated about 100 m from the lively Taksim Square. The hotel is just a short walk from shopping and entertainment venues. Plenty of famous sightseeing attractions of the city such as the former Sultan's Palace Topkapi, the Hagia Sofia and the famous market are just a short walk away or may be easily reached by taking advantage of public transport links. The nearest public transport stops right in front of the building. Transfer times to Atatürk airport takes about 30 minutes (roughly 20 km). The tastefully decorated rooms come with an en suite bathroom, a direct dial telephone and satellite/ cable TV. 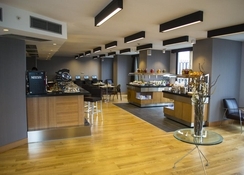 The suites also comprise Internet access, a stereo with a radio function as well as a tea and coffee making facilities. 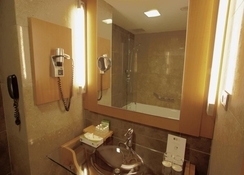 A minibar and hire safe also count among the standard fittings of the suites. 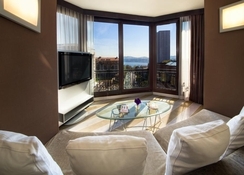 Air conditioning is individually regulated and each of the spacious suites additionally features a separate lounge area.